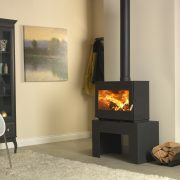 The Charnwood Country 6 stove has twin angled doors giving a great view of the fire. 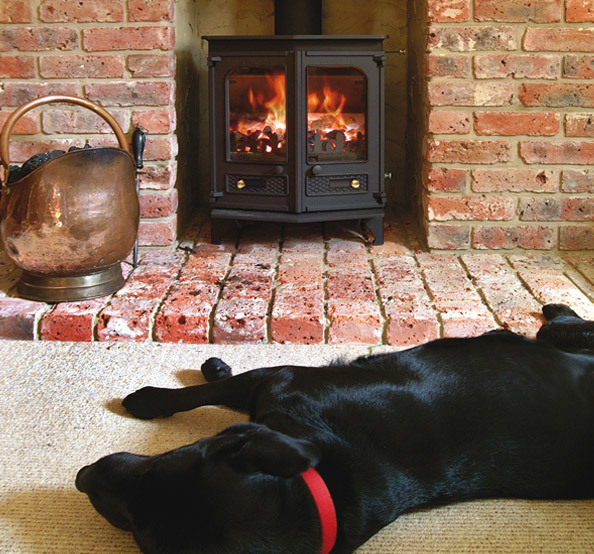 An airwash system helps keep the stove windows clear of deposits. 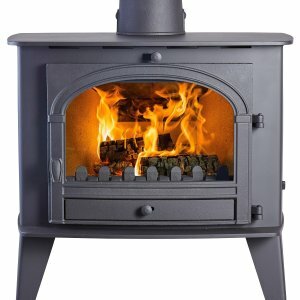 The Country 6 gives out 6kW of heat to the room. 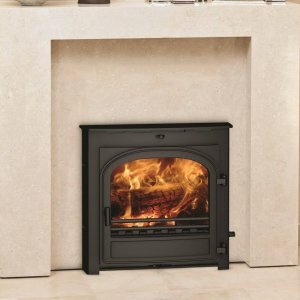 The door handle on this stove is operated using a removable tool which gives the stove a nice uncluttered look. 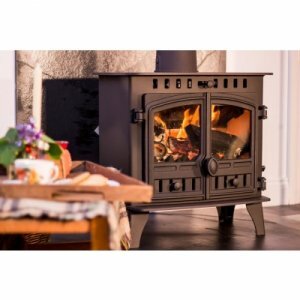 A cosy addition to your living room creating warmth and atmosphere using a green and cheaper energy source if you choose the woodburning model.